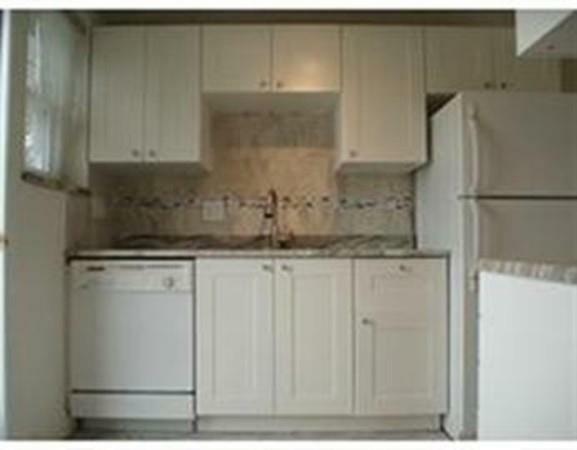 .Just move into this great two bedroom townhouse at Emerson Garden. 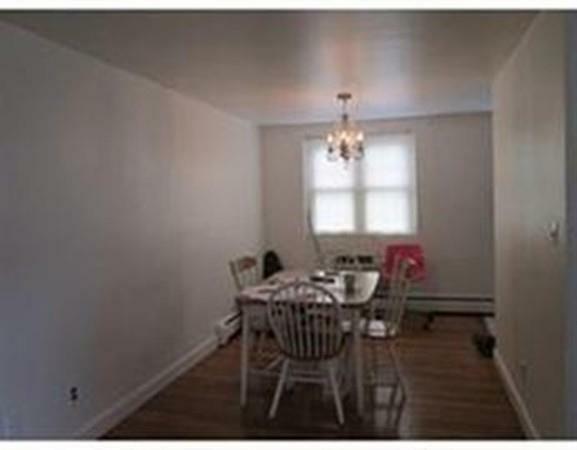 Newly renovated unit, kitchen and Bath with granite counter top, stainless applianances, hardwood floors throughout and new replacement windows. 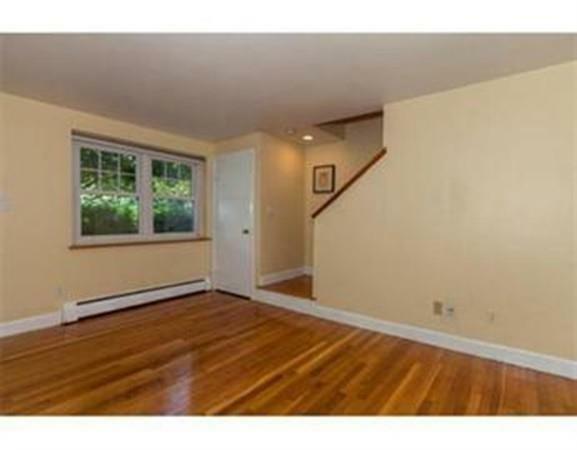 Carpeted basement can be used playroom for children. 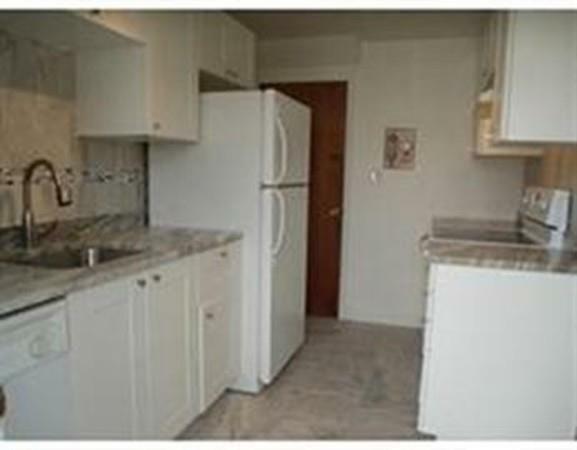 Condo fee includes heat, hot water and maintenance. Walk to Harrington Elementary school, MBTA bus, bike path. One assigned parking space, common parking, off street parking, and guest parking. Heat & hot water included. Listing courtesy of Insung Kim of Coldwell Banker Residential Brokerage - Lexington. Listing provided courtesy of Insung Kim of Coldwell Banker Residential Brokerage - Lexington.